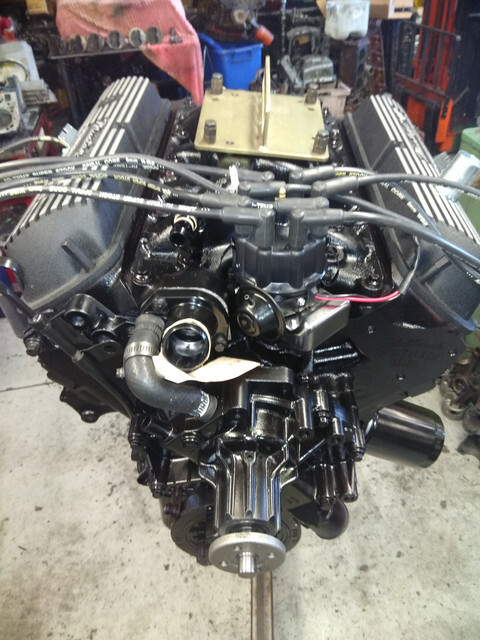 Here's a picture of my 302 Windsor, should be identical I would think! What's the part number on the bracket in the first pic? It looks like it is too low to mate to the head, so it might be a 302 bracket. 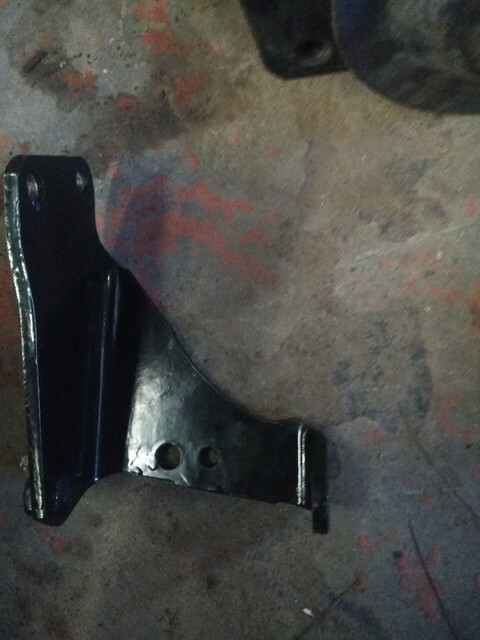 You need a 70 351W bracket from a Mustang or Cougar, possibly full size Ford. 351W did not come in 71-73 cars. Thanks guys. I am not sure of the casting number I will check next week (Tues my time, Monday your time) as the car is stored in a mates factory. The engine numbers come back to what is described as a big ford (prob a galaxy or truck) as it had low compression pistons. Been rebuilt with high compression now. The deck height of 1974 and up 351Ws is taller than pre 1974, so you may need a later bracket. (08-10-2018, 09:58 AM)Don C Wrote: The deck height of 1974 and up 351Ws is taller than pre 1974, so you may need a later bracket. The engine was previously in the car with those brackets when it was taken out 5yrs ago for restoration but I have replaced the heads. I might need to check the old heads for the adapter part as I left them with the engine rebuilders. 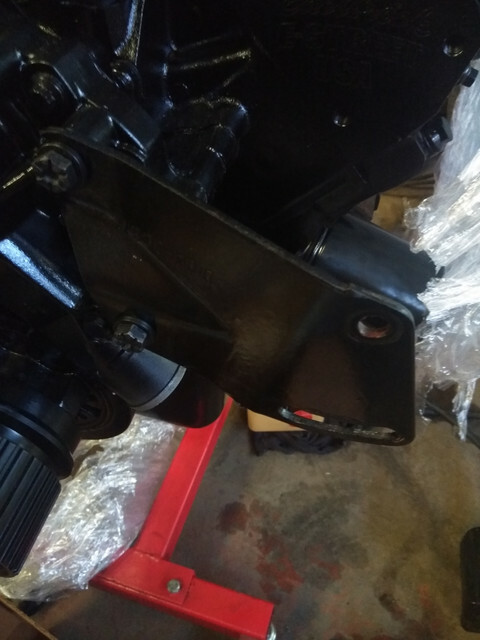 (08-09-2018, 07:39 AM)Hemikiller Wrote: What's the part number on the bracket in the first pic? It looks like it is too low to mate to the head, so it might be a 302 bracket. 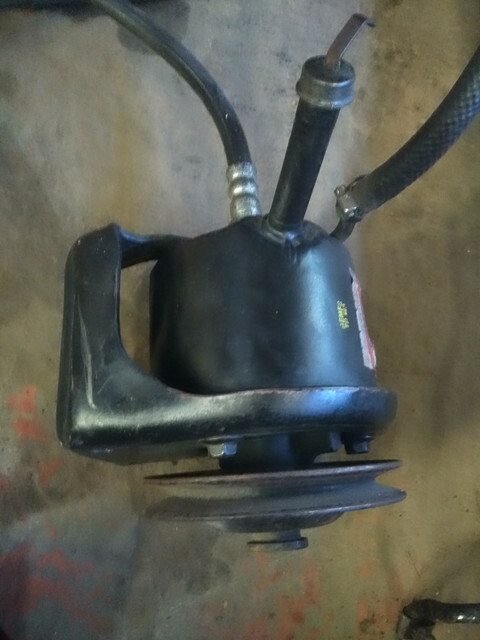 I checked the measurements between the holes on my alloy heads vs the old heads (no adaptor plate) and tey are the same but where the main long bolt threads through the bracket of the pump the bolt is below the centre line of those two holes by a long way so the adaptor bracket won't fit anyway.